Welcome to my piano tuning page.... all about pre-tuning and tuning your piano. 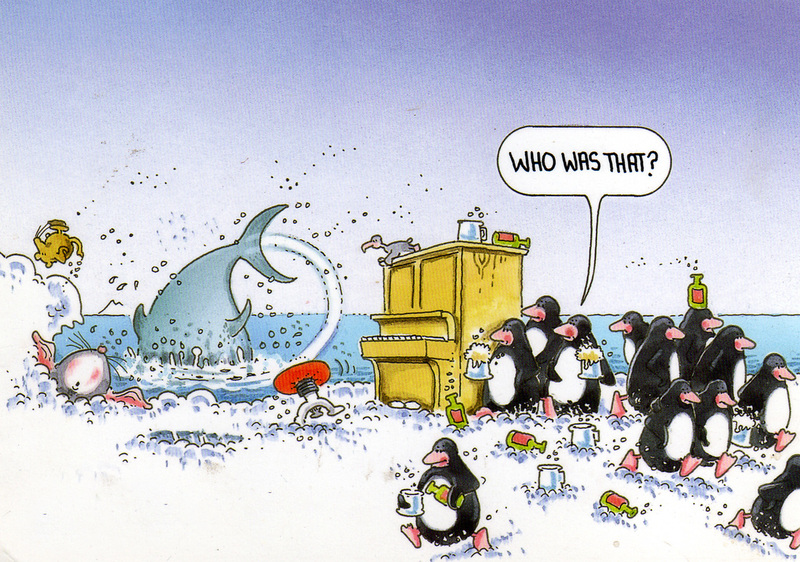 Many of us are caught out and surprised when our piano needs more than a quick "tweak" to put it back in tune. well, I'll try my best to explain here some home truths about piano tuning procedures. This even applies to newish pianos. Throughout this file, I will compare various day-to-day piano scenarios with an everyday item.... a CAR! For some strange reason, most of us fully understand the meaning of an MOT, Service, Repair, Engine Tuning.... but this is not always the case when referring to pianos. Some of the images show upright and grand pianos - these are for display purposes only and not relating to any specific type or brand of piano. WHAT IS PRE-TUNING A PIANO? If a piano has not been tuned regularly every six months, a standard "piano tuning" (this is what we normally call it) may not be possible in one visit. for a finer piano tuning at a later date.... say in about 5-7 day's time -- so TWO visits are likely to finally tune your piano for it to stay in tune. If the piano is badly out of tune or below pitch, then a pre-tuning is often required. A pre-tuning is mainly an adjustment to the pitch and tension of the strings combined to get it at a benchmark level.... and although I might try to "tune" it aswell, often is the case the tuning is short lived and will only last a few days, if that. The advert looks OK.... nice and simple, and to the point and honest. However, no one (just yet) reading this ad knows when it was last tuned. The seller has mentioned "Will need tuning" .... but this implies that's all it needs - a quick and easy tuning. It may be likely that if we asked the seller when it was last tuned, we might get a reply .... "oh, a few years ago.... not sure" or something like that. In this case, I would assume the piano may need to be pre-tuned first, then tuned properly at a later date.... hence the price and unknown name of piano. We also can't see inside the piano or assess the pitch just by looking at it. 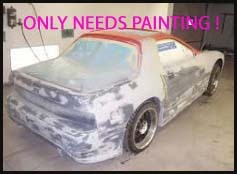 Have a look at this ad ...... would you buy this car then just say.... "Please can you top-coat this with paint?" (Right above): We can now compare the two "services" to a piano pre-tuning and piano tuning. WHAT IS A 'PIANO TUNING' ? You probably can guess now that this service is the final 'icing on the cake' and 'top-coat' carried out to your piano by finely adjusting all the strings so they are exactly in tune with one another. In most cases this is done to a piano tuned regularly, or a piano in good condition that is very near its pitch and only slightly out of tune - and if appropriate, should follow a pre-tune within a few days. On some older pianos, the tuning can only be 'improved' if the strings are very old and lack tonal quality. A proper piano tuning will only be successful when all the mechanical moving parts inside (known as the action/ movement / mechanism) work correctly. A pre-tuning is therefore an initial "prep tuning" by larger turns of the tuning lever to haul strings into tune. During a few days settling in period, the pitch will drop and in a matter of days the piano will be out of tune again. A "piano tuning" is therefore the 2nd visit, and involves more refined tuning (and smaller turns of the lever) - to eventually stabilise the tension of the strings so that the piano stays in tune for longer periods of time - usually about 6 months, then tuned again. OK.... so I have pre-tuned and then tuned your piano again properly - and everything seems OK. During the "piano tuning" there may have been the odd back step to re-tune the occasional note that drifted out of tune, yes, even just FIVE minutes after tuning it! Once the tuning is complete, the next stage is up to you and how you keep your piano in tune - this is not my job any more. 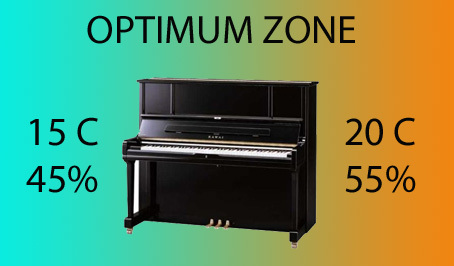 The above image demonstrates that if a piano is kept in a room with many daily sudden contrasts in temperature during day and night - to the extreme of above, your piano tuning will be short lived to a few weeks only - especially if the piano is old and has just previously been through the "mill" with a pre-tune and tuning. Newer pianos are usually more sturdy and can withstand the occasional contrast - but even as above, this may be asking too much. . If you own a piano (new or old), it is a good idea to buy a digital thermometer and hygrometer combined and stand it on your piano. The optimum temperature is about 18 C and optimum humidity is about 50%. Please ask about various piano humidifiers and heater products if you cannot stabilise the temperature and humidity. The best period to have your piano tuned is shown above. This may vary depending on your climate in the UK. Every attempt would be made to tune your piano in one visit, however if problems arise, you would be informed that a second visit would be needed. We will now take a look inside a piano, and hopefully give you a brief encounter of what could be to follow. This may be useful in preparation to your visit. I will also give helpful tips along the way. The above image is taken from an old 1900 - 1920s upright piano with an over-damped (bird cage) mechanism. Some of the strings can be seen, but mostly covered over by the mechanism. 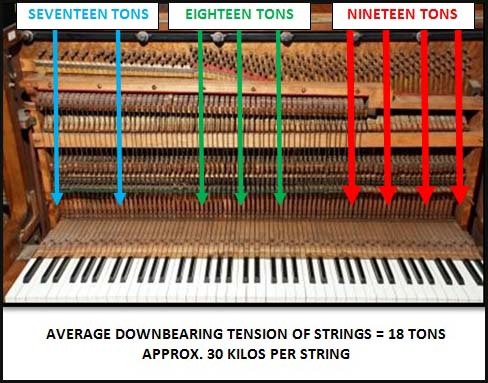 This demonstrates the average tension of the strings - most uprights are similar, but grand pianos can have more tonnage. To get a piano string "in tune" requires an enormous amount of tension from each string - each string is tensioned to the equivalent weight of a family suit case - about 30 Kg. This is why pianos weigh so much because they must have a cast iron frame to support this tension, otherwise the piano would simply snap in half. The combined tension of all the strings (bass & treble) would be like trying to slide an 18 ton truck SIDEWAYS!! When a piano is pre-tuned, I work quickly across the piano to try and stabilise the tension equally across the soundboard and bridges. By turning around 215 tuning pins, this job takes about an hour. I will start in the middle (green) section, then work to the right (red) section - going back to various green sections before completing green and red. The blue section is then pre-tuned (bass strings), and often gone over again. Finally the green section's outer strings are tuned to the middle strings of each note, then the whole piano is checked over once more. This sudden pre-tune and changes made in the tension will quickly throw the piano out of tune within a few days.... even hours. A few days later, the whole process is repeated, and a "piano tuning" is attempted. Some pianos even require a 3rd visit. DANGER ZONE -- many pianos are notorious for loose tuning pins, notes being badly out of tune, "ringing on" dampers and some of the notes in this area not tuneable at all (would require additional work after a pre-tune assessment). 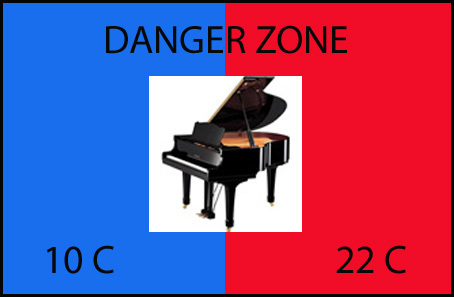 This is because in the danger zone, we tend to play the piano the most in this area; particularly a beginner or novice (and sometimes the notes are hit harder). The treble strings here are also at their longest - some about 3ft in length, and so require a greater turning of the tuning lever to put them back in tune. In this area, this is where the "Equal Temperament" scaling is calculated and tuned - therefore a lot more "fettling" is required here before tuning the rest of the piano. If the piano is in good condition and tuned regularly, this is normally no problem - but on occasions, even newer pianos tuned in this danger zone are subject to slightly less torque on the tuning pins than the rest of the piano. For all these reasons (and more), a piano that has not been tuned for donkey's years will always require a pre-tuning in this middle area. Some pianos may only require a part pre-tune, depending on the stability of the tuning. I will never know this until the piano is tackled head-on. Prior to and during a pre-tune, this is what a tuning might look like above. If the pitch and string tension is "all over the place" -- it may take several attempts to even get close to a proper tuning. 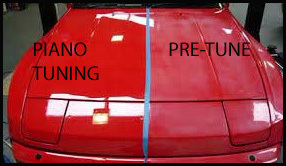 If this is the case, the "tuning" would be referred to as an "improvement" only - and noted on your invoice for reference. Don't forget, I'm a piano tuner.... not Paul Daniels! 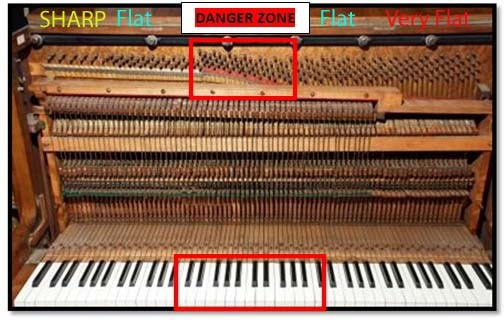 The above image demonstrates that depending on the condition and age of the piano strings and mechanism, it is quite common on older pianos for the top and bottom few notes to be declined from being tuned. Of course, every attempt will be made to tune these twinkly and grumpy notes - however, I may need your permission first to tune the extreme bass, if there is a risk of breaking one. 1. Bass strings very old, and would cost about £40 each if one broke. 2. Previous signs of a string replacement or a broken string not replaced. 4. 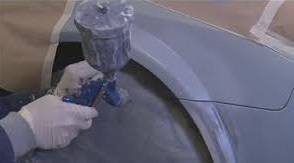 Rusty or corroded strings / loose tuning pins / other problems outlined on the day. 5. Hammer(s) not aligned with the string(s) and only partly hitting a tri-chord or even hitting the next note. 6. Hammers / other parts excessively worn / loose flanges or pins.... the list goes on. This card will be explained during your visit, but for those requiring full information, please send me an email. Here I will explain briefly about this chart (unique to my services). 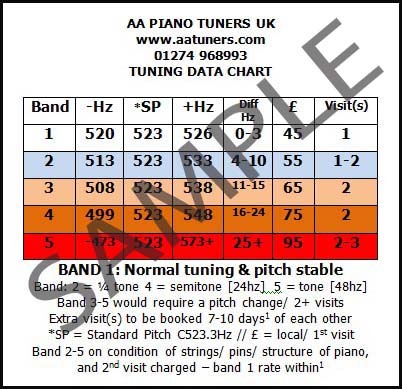 The optimum pitch and tuning conditions for your piano should be in the Band 1 row - tuned every six months. Band 1 "SP" refers to a piano tuned to *Standard Pitch (column 3) set at 523.3 Hertz. For clarity this has been rounded down to 523 Hz. If your piano drops in pitch by 3 hertz (column 2 -Hz) or rises in pitch (+Hz) .... this is acceptable for a normal piano tuning. Some piano tuners refer Standard Pitch to A440 (6 notes above Middle C), so to work out the pitch difference (diff) is the same mathematically. Eg. 3 hz below 440 = 437Hz. 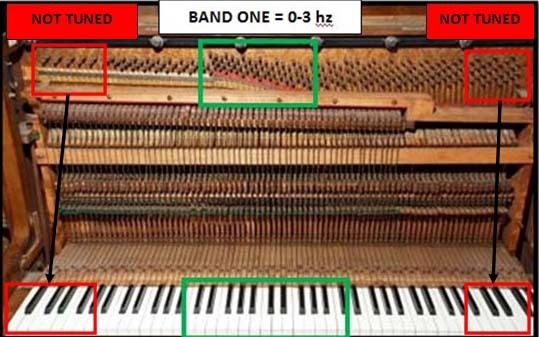 Many pianos that have not been tuned for several years often fall into Band 2; the average pitch is about 517 Hertz. When the pitch falls outside Band 1, a pitch raise + pre-tuning is required. Some newer pianos may receive a pitch raise + tuning. The older the piano, the longer it takes to put back in tune, and more tuning visits are required. Pianos that have not been tuned for five years or more, or kept in very warm conditions may fall into this category. Pitch raising back to Band 1 requires a lot of work, and a minimum of two visits is required. Very old pianos may only be raised gradually; back to Band 2 in year 1, then back to Band 1 ing. year 2. Some very old pianos may never reach Band 1, unless the piano is restrung. Work involved: Pitch raise X 2 Pre-tuning Standard Tuning. This is the danger zone and area of pitch when a piano has been severely neglected, and perhaps not tuned for at least 10 years or more. Raising the pitch on old pianos is very risky or sometimes refused by a qualified piano tuner.... keep trying another piano tuner, you'll get the same remarks! Pianos that have fallen drastically in pitch by over 20 hertz usually have other structural problems as well as major tuning issues. For example, cracked wrest plank, collapsed bridge, very loose tuning pins (either in OK condition or rusty), and other issues. BAND 2-5 BECOMING A SIMULATED BAND 1? For the optimum piano tuning to occur, without a pre-tune - your piano needs to be as close to C523 as possible - this is for a standard piano tuning charged at the going rate. If your piano falls into any of the other bands 2-5, it can still be tuned 'nicely' at the pitch it has settled at, saving you extra costs and visits. In these circumstances, I will ignore all references to "Concert Pitch", and your piano would be tuned/ simulated as though it was at Band 1 - however - note that your piano would not be able to be used with other instruments if in band 2-5 (tuned like band 1). All the notes would be tuned to each other and tempered 5ths/ 4ths and octaves just like a real piano tuning, but at a lower pitch. If you require your piano to be played at Concert (Standard) Pitch, please be prepared to pay over £100 for various tuning visits first, or choose a better piano that has been tuned and serviced regularly every six months. If your piano is very old/ rusty tuning pins & strings/ loose tuning pins.... then your piano will never see concert pitch. The average cost to re-string an upright piano is about £2K. This information is a guide only, and may vary for different pianos. 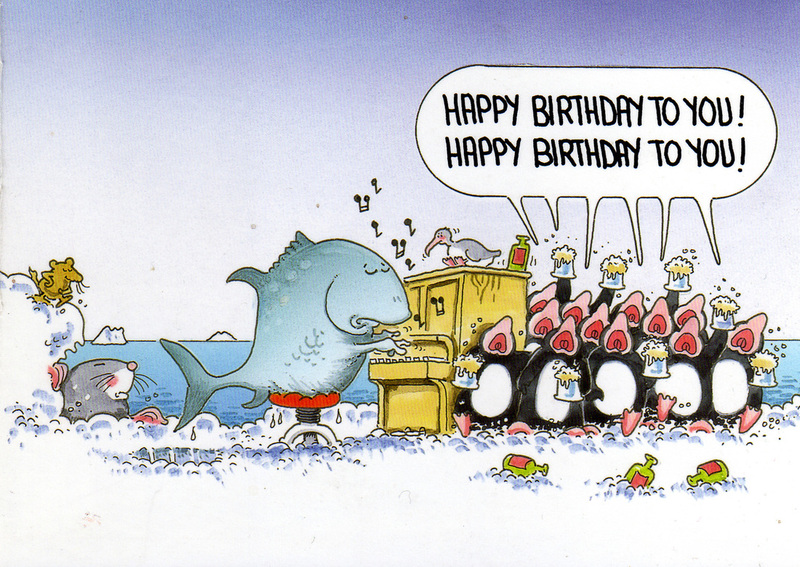 Don't forget.... depending on the age and condition, I (or any tuner) may walk or........ swim away! !